For reptile keepers, our retail outlet in Kambah and our new Reptile & Aquarium store in Queanbeyan for all your reptile & aquarium keeping needs. 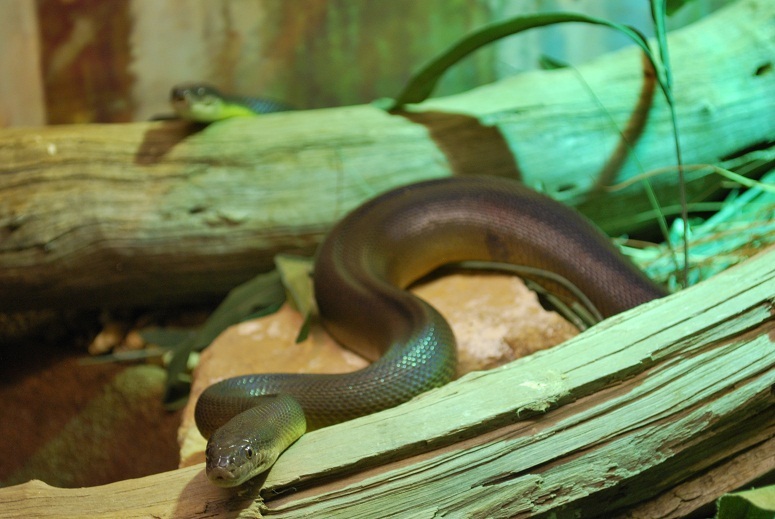 Liasis fuscus or Water python is said to be the living Rainbow Serpent of the indigenous Australians by some from the iridescent sheen that gives off a full spectrum of colours like the rainbow. These Pythons are solid snake with a longish head. They are a good sized python adults reaching total length of around 3 meters but can get to 3. They like the monsoonal areas of Australia from W.A., Northern Territory and across through to Queensland. 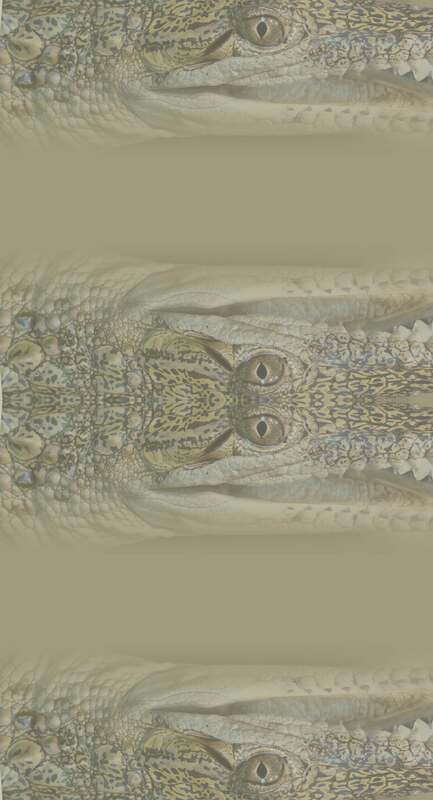 Prey includes all manner of vertebrates like rats,birds even the accasional small crocodile but in turn they sometimes are prey themselves from them.